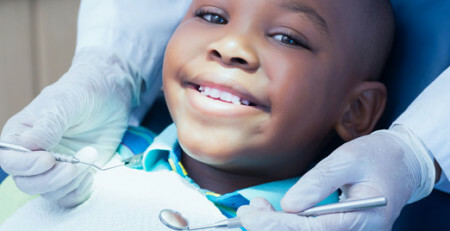 Texas Children’s Health Plan applies benefit limitations for DME Supplies and Equipment per the current TMHP Manual for all members eligible to receive the benefit. See benefit exceptions below. As a reminder, DME monthly limits will be applied every 27 days. Claims for recurring DME rentals and/or monthly disposable supplies billed prior to this renewal date are subject to denial. 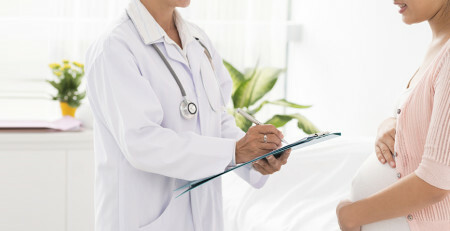 Denied claims may be appealed through the standard appeal process with supporting documentation to establish and/or support medical necessity. 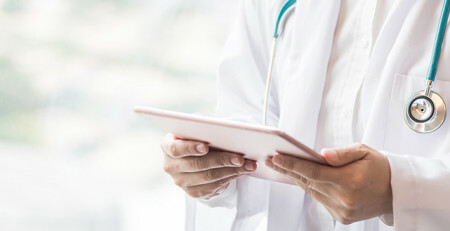 If a DME item requires prior authorization, a provider may also provide medical necessity justification for exceeding the TMHP benefit limitation in their prior authorization request. 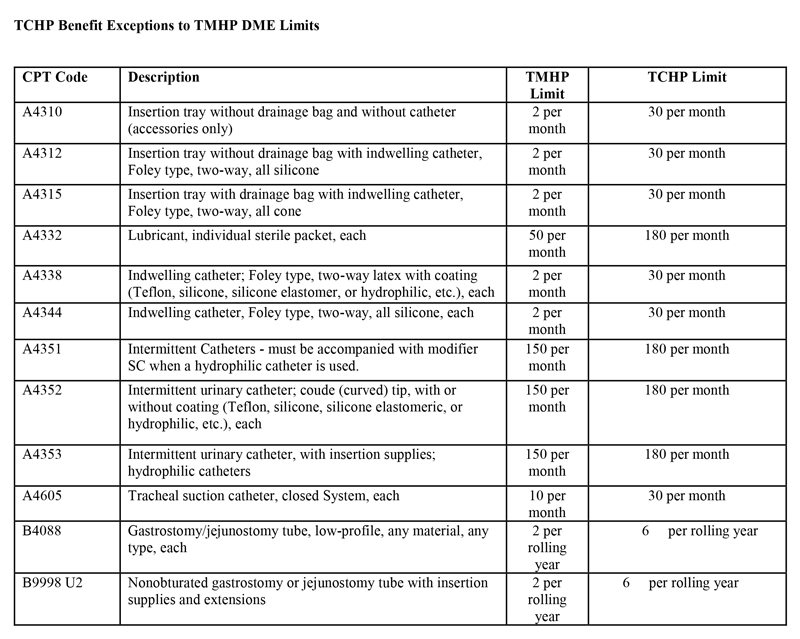 What if the DME item doesn’t require authorization but the quantity needs to exceed benefit limitations? If a DME item does not require a prior authorization, TCHP will reimburse billed units up to the maximum quantities allowed. Quantities exceeding benefit limitations set forth by Texas Medicaid or established in the TCHP benefits exception list will be denied. A provider may submit a claims appeal that includes documentation justifying the medical necessity of those quantities denied for exceeding the limitation as per the TCHP claims appeals process. Is there a standard form available for medical necessity denials? No. Providers will retain the responsibility of providing sufficient documentation for the items exceeding benefit limitations. Is there specific information I have to provide to prove medical necessity?